Devin O’Branagan has been a licensed real estate broker since 2000. Prior to that, she owned a construction company. 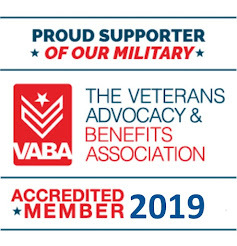 She is proud to be an accredited veterans advocate and a first-time homebuyer specialist. Devin is also a professional author and humor columnist. A longtime resident of Longmont, she was the marketing director of the Longmont Symphony Orchestra, the vice president of the Longmont Symphony Guild, an officer in the Longmont Sunrise Lions Club, and is an active volunteer for H.O.P.E., a homeless outreach organization. 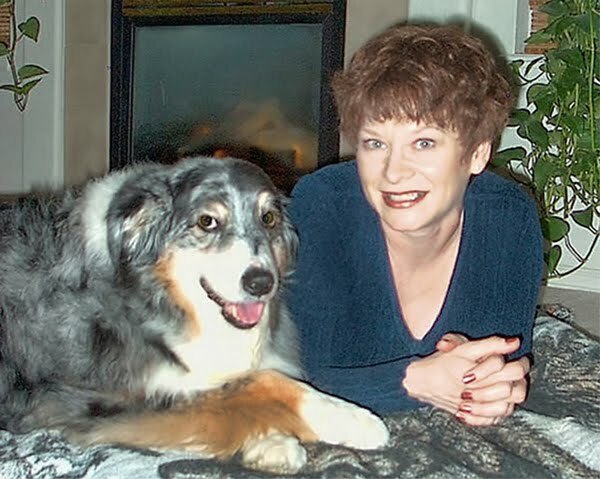 Passionate about animals, she devotes much of her resources to animal rescue. Devin's interests include dancing and mentoring young writers. She enjoys helping others realize their dreams!